Go step by step for each step! Your foremost priority should be an asking your friends and family about the tradies they’ve used. Welcome the negative feedbacks too, they will help you select the appropriate person for the work. For instance, if you wish to hire electrician services in Australia, you must visit the local electrical shops and ask them for recommendations. The Internet can be the best option when trying to search for local home services. However, Google is not reliable based on top listed searches. You never know the company may be just good at their SEO part and not the services offered. Rely most on the word of mouth and check the reviews and ratings. Never ever settle for anything less than the best! Get multiple quotes for a single job. Choose from the variety and services offered at the best possible cost. Make sure you don’t have any scheduling conflicts. You can also hire half services from one and the other half from other to compare. Clearly, communicate with your tradie. Explain the job to be done in clear words to every tradie you communicate with. This happens to be the most important aspect as people will give you quotes based on the same. 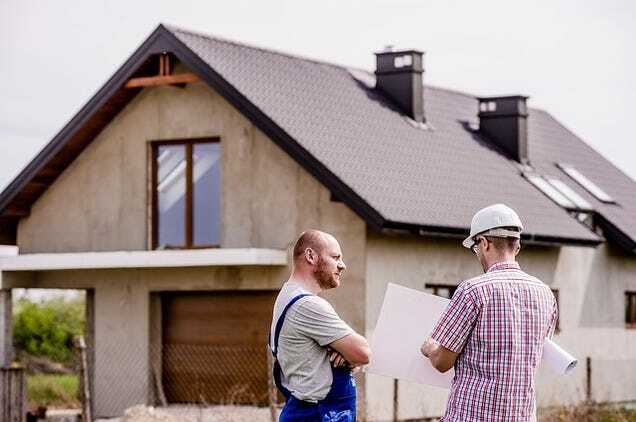 If you have some detailed renovation plans, convey them initially! The service provider will be better if they are a specialist in their job! Try and raise a requirement for the same, ask them for their work sample pictures and reviews by genuine customers for a better idea. You can even enquire if they have achievements in the same field. Joined APSense since, November 9th, 2017, From setembro, Mozambique. Created on Nov 17th 2017 01:52. Viewed 214 times. Why Should You Consider Pest Control After House Cleaning?